Xiaomi wants to solve the stocking stuffer conundrum by offering discounts on its devices and accessories in India. The early 2016 flagship, Xiaomi Mi 5, is 15% off and down to INR 20,000. Some of the other Mi phones have gotten cheaper, but not all of them (the Mi VR and Mi Max, for example, are at their usual price). Xiaomi’s headphones have gotten decent discounts too, likethe Mi Pro in-ear, which goes for INR 1,600 (INR 200 off). Then there’s the new 20,000mAh Mi Power Bank is down to INR 1,900, the older 10,000mAh bank is about half that. The White flip case for the Redmi Note is down to a quarter of its usual price too. 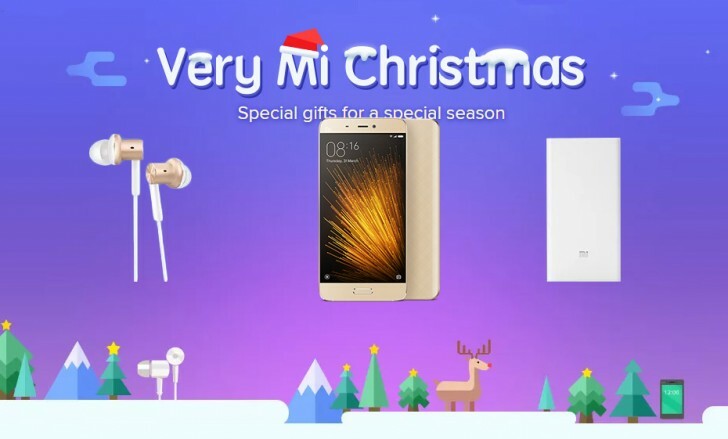 Check out Xiaomi’s Very Mi Christmas deals.